The phenomenal Conchita Wurst comes to BBC Radio 2’s ‘Friday Night Is Music Night’ in this special concert from the iconic London Palladium. Born Tom Neuwirth in Styria, Austria, Conchita became an international sensation when she won Eurovision in 2014. 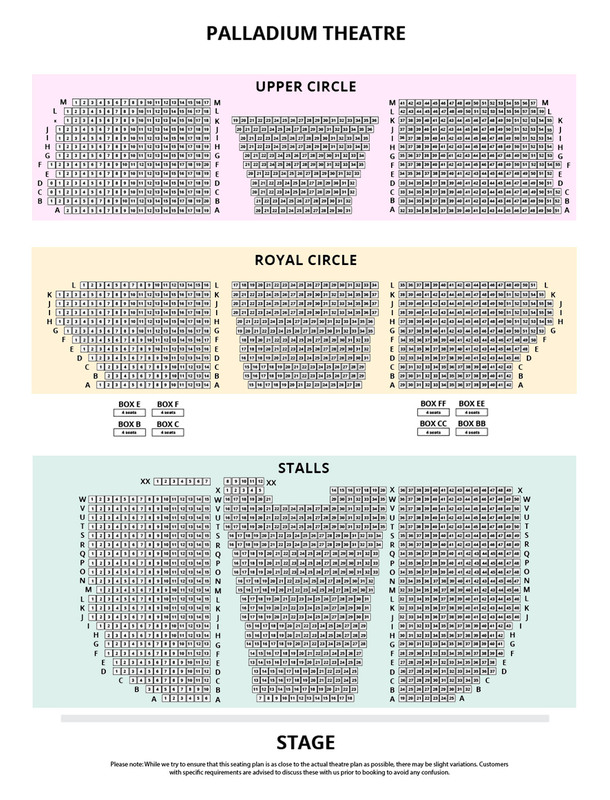 Now she brings her spectacular orchestral show to the UK, for the very first time. 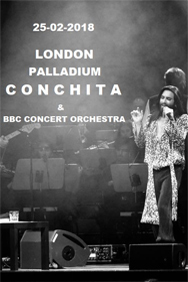 Accompanied by the sixty piece BBC Concert Orchestra, conducted by the acclaimed conductor Wilhelm Keitel, and incorporating her own rock band and special guests, Conchita will present her favourite divas’ songs, which have always been a source of inspiration for her. This will be an evening like no other, full of excitement, drama and glamour.